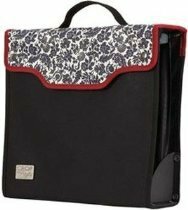 The Spellbinders Wizard Store can help you purchase your Spellbinder Wizard, Accessories, Embossing & Cutting Dies and even the Spellbinders Craft Foil. 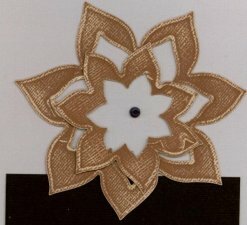 Die Cut from Spellbinders using Core'dinations Chocolate Box. white core of the cardstock. The Spellbinders Wizard has been really nice for me to own and does a lot of different things. It’s all metal construction makes it feel very sturdy but it weighs less than 4 lbs. and is easy to take to crops. exposing the white core of the cardstock. 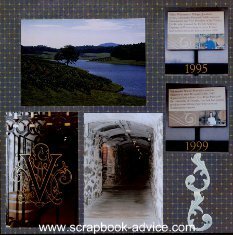 These Biltmore Estate Scrapbook Layouts of the Biltmore Winery used the Scrapbook.com Swinging Shutter (or Gatefold) Page Protector. 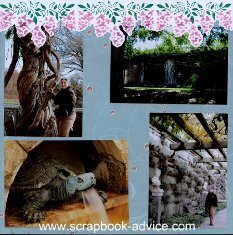 To learn more about these Gate Fold Page Protectors, please see our page about the Biltmore Estate. 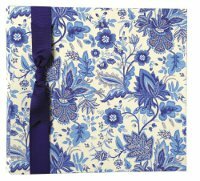 The die cut on the right page in the light blue was cut using the Spellbinders Borderability Grand Illumination which is 12 inches long. This die cut was carried over to the other pages as well, but cut to fit a smaller space. 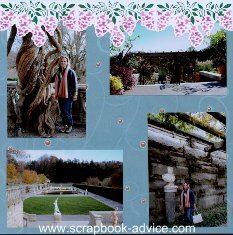 These two scrapbook layouts using photos from the grounds at Biltmore Estate, used the Spellbinders Borderabilites Grand 12 inch Wisteria Border at the top of each page. Very appropriate, since in the summer these areas are covered with Wisteria Blooms. After cutting and embossing, the die was left on the cardstock which was inked with Green Spica Markers and Chalked with Purple Pebbles Pearlescent Chalks. 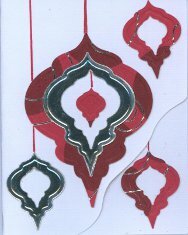 made by one of our readers using her Spellbinder Heirloom Ornaments. Click on the card to open a new window to see how she made it. 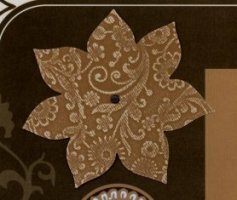 The Spellbinder comes with all the parts you will need, and there's a DVD for live demonstrations and written directions on how to use the Spellbinders dies. 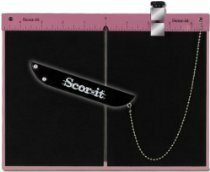 Click here to go to our Intermediate tools page to check out some specific views of Spellbinders products shown toward the bottom of the page. 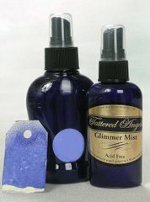 The Spellbinders Wizard is also compatible with all other consumer dies you may already own, and allows you to emboss with your brass stencils, replicate charms, set eyelets, make textures from small found objects, perform photo image transfers, set eyelets, smash bottle caps and also use with metal foils. 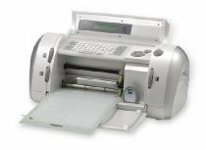 Here's a great video that will give you some idea of just how easy it is to use the Spellbinders system. 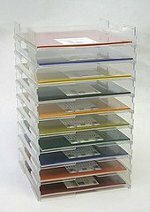 If you are already familiar with the Spellbinders System, take a look at a great video on the new Cut, Fold and Tuck Dies just presented at the Jan 2012 CHA in Anaheim, CA. These should be available the first of March 2012 in our store. Check out the video to see how stunning these are. 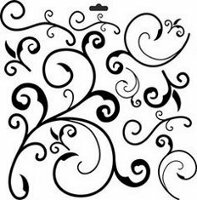 There will be 5 new designs released Feb 2012 in this Cut, Fold and Tuck Dies, tiled Floral Burst, Carnival Dream, Angle Approach, Round About and Spectacular Spin. 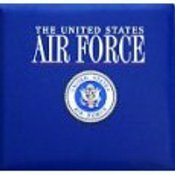 Each is a set of 3 dies ranging in size from 1 3/8" to 4 1/8". 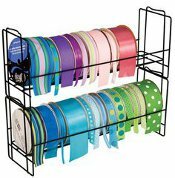 These can be mixed and matched, or used alone. 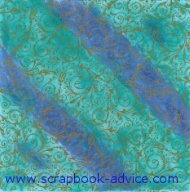 And, here's another on the new M-bossabilites, the double-sided, 2 for 1 embossing folders. In 2 sizes, the original A-2 size at 4 & 1/4" x 5 & 1/2" and a new 5" x 7" size. 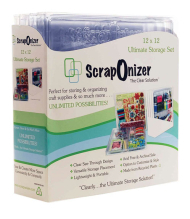 If you have been looking for Spellbinders, here's a chance to review what's available. 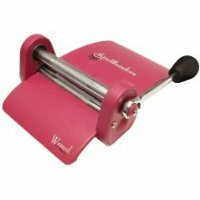 When you purchase from the Spellbinders Wizard Store, you are actually purchasing from Amazon.com. All orders go through Amazon's secure order server. 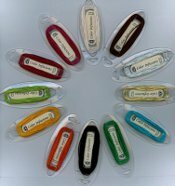 Our store has just been updated with the newest products, but the CHA items will not be listed until early March 2012. Check back with us then. 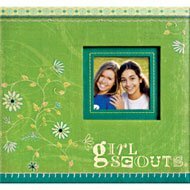 See Scrapbook Advice Stores for all of our product offerings.